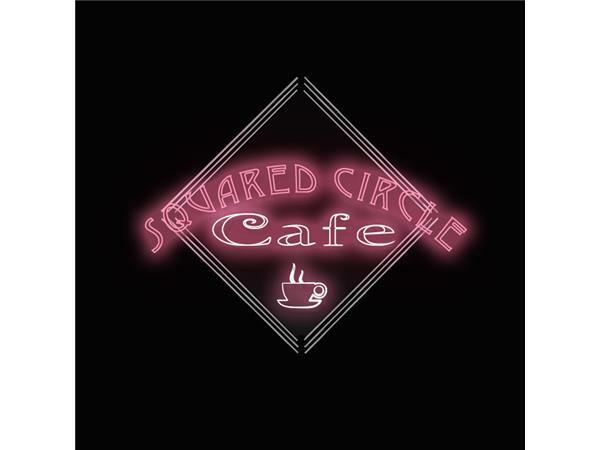 Squared Circle Cafe: Well, It's Over, Now What? The biggest wrestling weekend of the year has passed and so much has happened. Which titles changed hands, who made their debuts, and who found themselves in the ire of Stephanie McMahon's wrath? Plus, hear what we have to say about certain chants that were heard on this week's RAW, about the HOF ceremony, and why we feel the right man won THE match.